Collection of four short prose texts written for the exhibition The Miracle of Rigid Fluids at Kunstnerforbundet, Oslo, 2017. 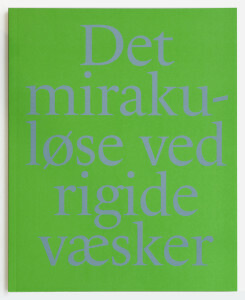 Texts and illustrations by André Tehrani. 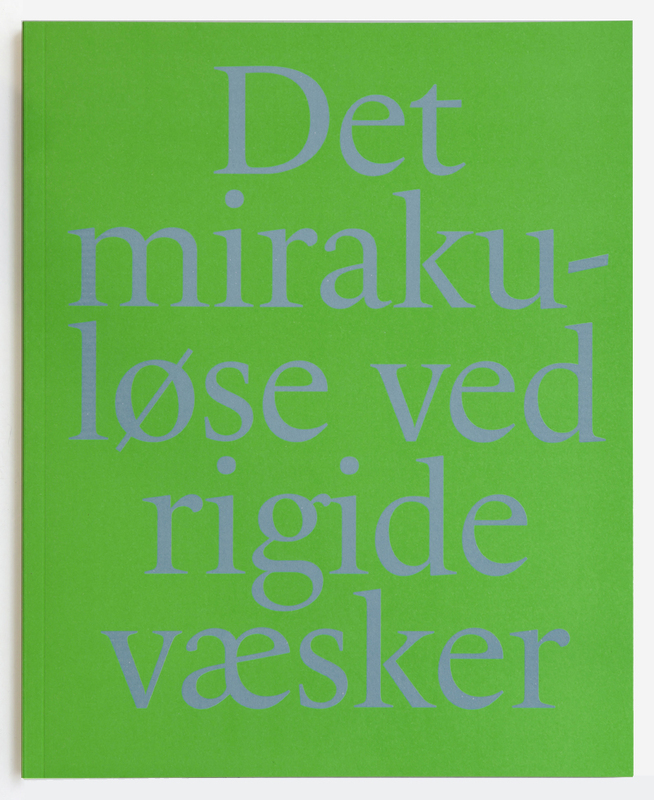 Edited by Stian Gabrielsen, designed by Peder Bernhardt. 64 pages, 4 colour illustrations. ISBN 978-82-93481-02-07. Lord Jim Publishing, Kristiansand. Available for purchase at Fotogalleriet, Torpedo and Tronsmo Bokhandel, Oslo, and at Entrée and Hordaland Kunstsenter, Bergen. Online order via Lord Jim Publising here.